Human beings are hardwired to remember firsts — the first time you got your period, the first time you voted, the first time you had your heart broken. For beauty enthusiasts, no matter how trivial it may seem, it’s hard to forget the first products you purchased on your own. For me, one of these items was E.L.F. Cosmetic’s St. Lucia Blush & Bronzer Duo (you know, the one that looks like another brand’s orgasmic powder). I’m sure I’m not the only one. The brand, known for its affordable alternatives to pricier makeup items, has a quick to-market strategy which relies on close manufacturing relationships and its own factories to turn around trendy, of-the-moment items at lightening speed. That has earned it a huge fanbase that keeps coming back for the price tag and the innovation behind the products. 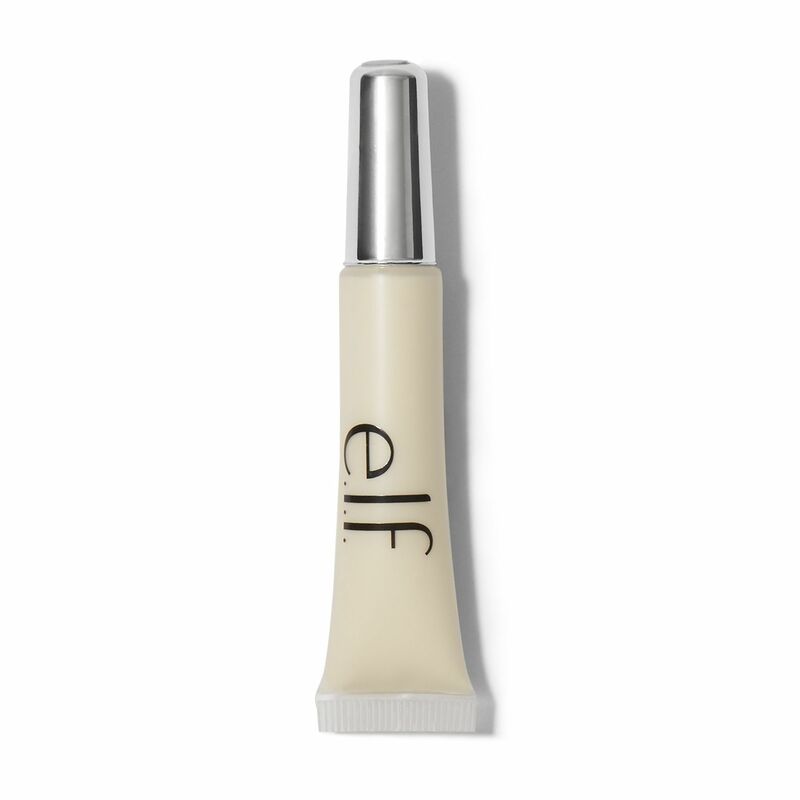 Two years ago, we discovered a hidden compartment in E.L.F.’s Moisturizing Lipstick that contains more product. 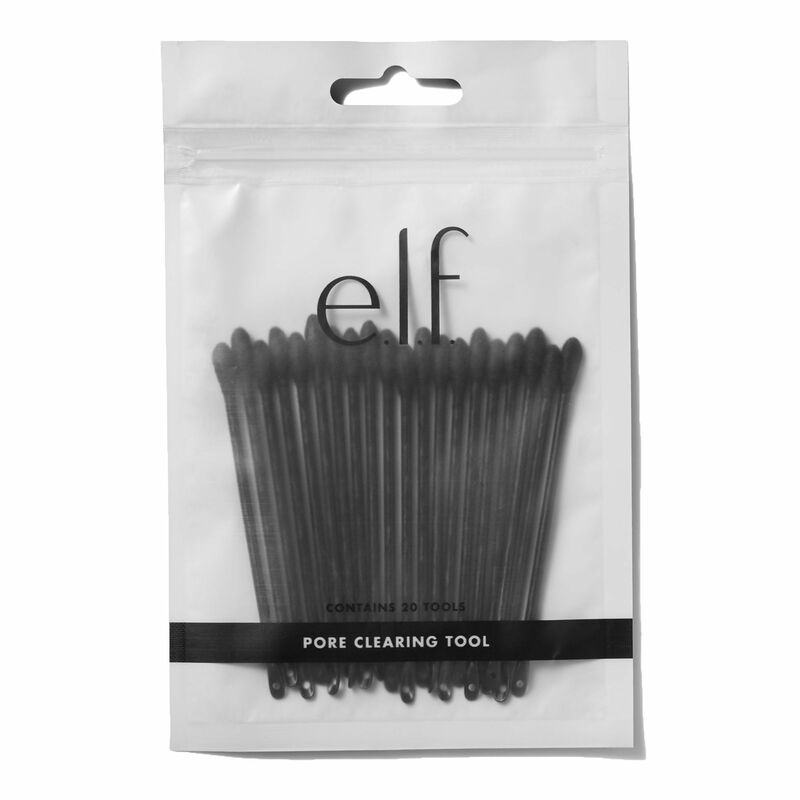 But as it turns out, there a few more hidden gems in E.L.F.’s arsenal — all of which are designed to make your life easier. Ahead, check out eight products from the line we bet you never knew existed. While blackhead removal is best done by a professional, if you insist on operating on yourself, use the looped side of an extraction tool (and heed these rules). These ones are single-use, meaning you never have to worry about whether your tool is clean or not. 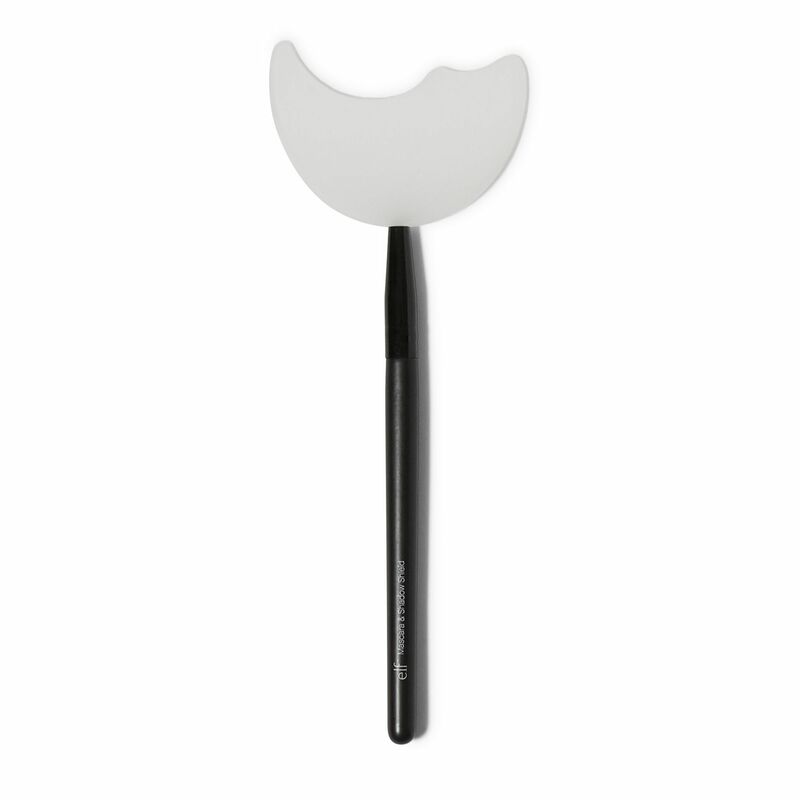 While at the brand’s BeautyScape event in New Orelans, makeup artist and product developer Miles George explained his frustration with small size of traditional silicone sponges, which make the tools hard to hold on to. The E.L.F. team responded by adding a handy strap to the back of their sponge — one that you can easily slip your fingers into. The result? 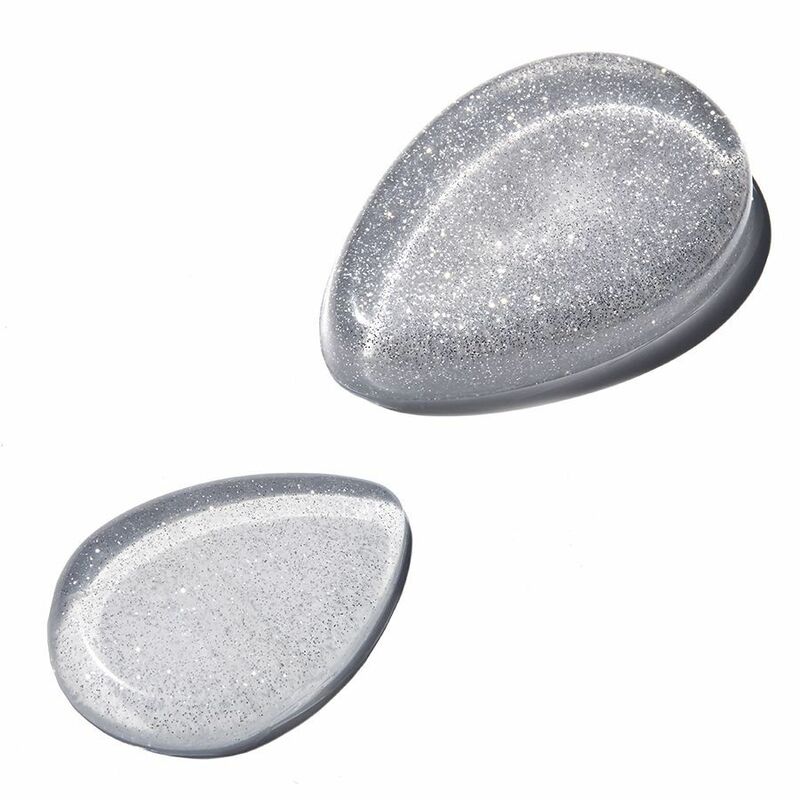 A silicone sponge that won’t slip out of your hands mid-application. 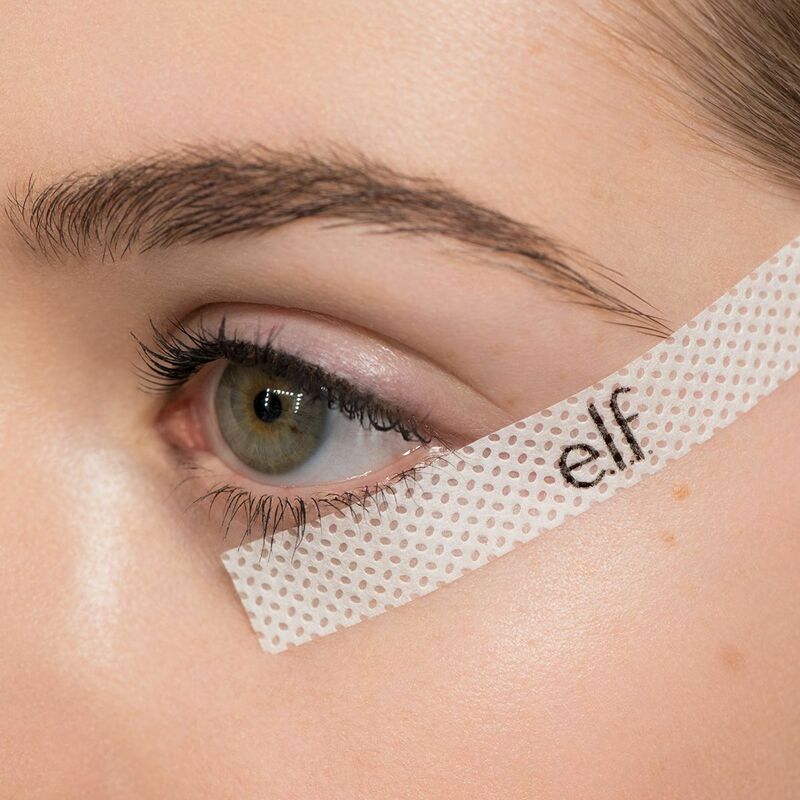 Medical tape has a multitude of different uses in the beauty world, but it’s best known for its ability to help craft a cat-eye. And E.L.F. 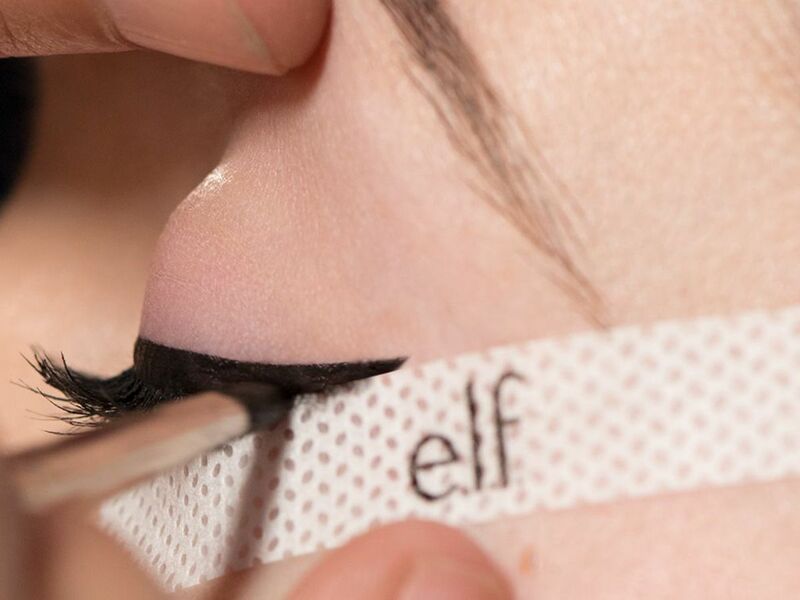 has made it easy to master the perfect graphic wing by packaging pre-cut strips made specifically for the eye area. A loose powder that can be mixed into any base to give it a matte finish is something everyone who wears makeup needs (but doesn’t realize yet). I mixed a pea-sized dollop into my tinted moisturizer and watched as my base transformed into a demi-matte formula. I swear it even gave me a bit more coverage, too. 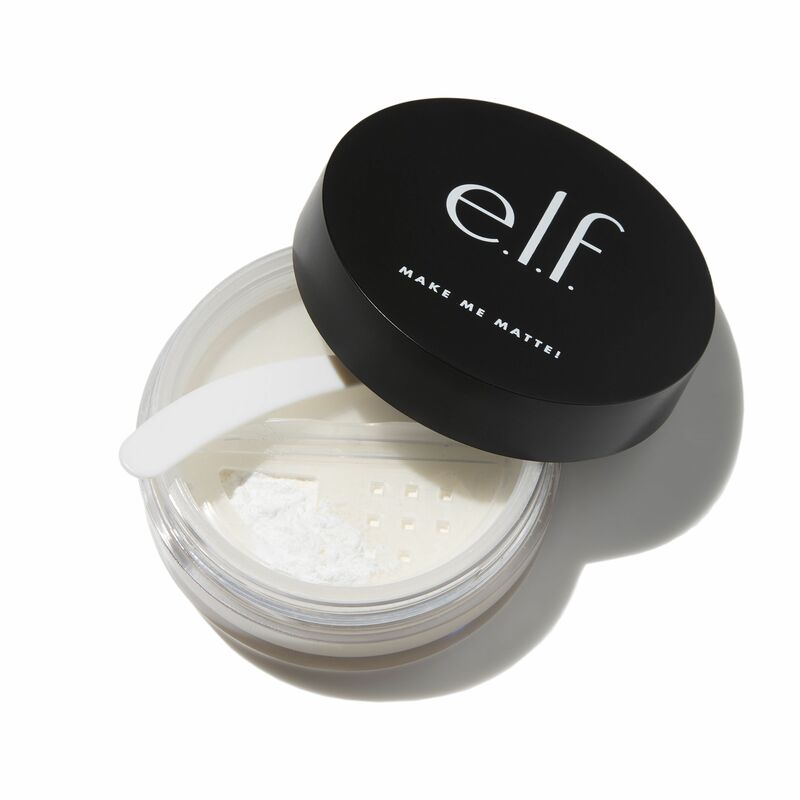 Rather than mix said powder-tinted-moisturizer hybrid on the back of my hand, I opted to use ELF’s plastic mixing palette, which can be strapped onto your wrist and easily wiped off between uses. It helps minimize the number of foundation-meets-white-shirt moments that occur all too often when I pump product onto my hands. Glitter glue has made dealing with the sparkly stuff so much easier. I squeeze a drop on my finger and smooth it over my eyelids before tapping loose (or pressed) glitter over top. Fast forward to hours later and nothing has moved. 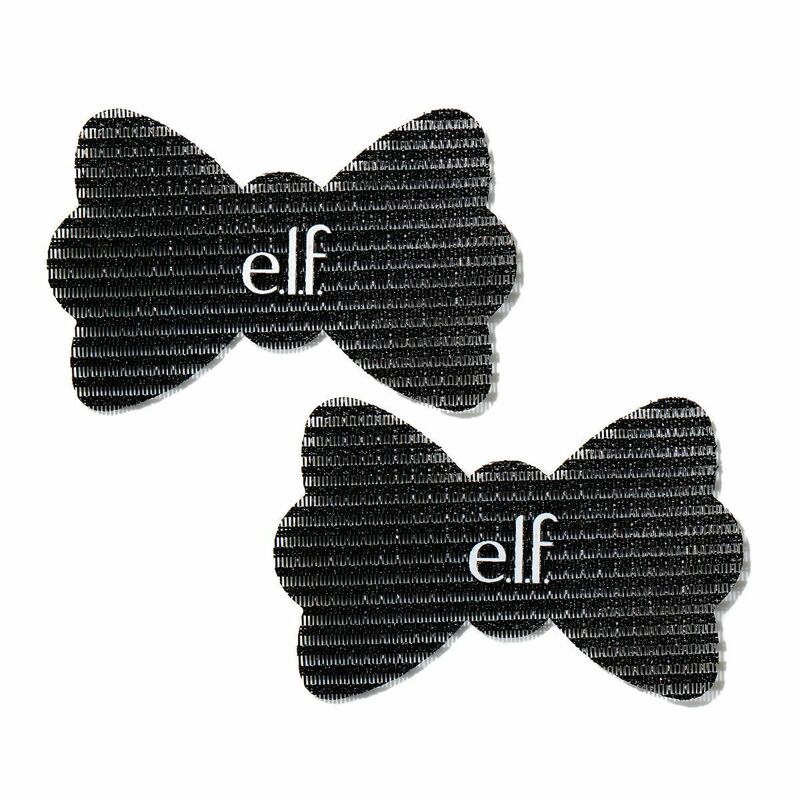 These velcro bows, surprisingly, kept my bangs up and out of my face throughout my entire skin-care routine. But be sure to remove them by gliding them down the mid-lengths and ends of your hair (similar to the motion you’d use with a brush) to make sure they don’t get tangled. This reusable shadow shield isn’t a must in your makeup bag, but if you do a lot of heavy shadow or glitter work, it can seriously help keep loose pigments and powders off your undereye area. 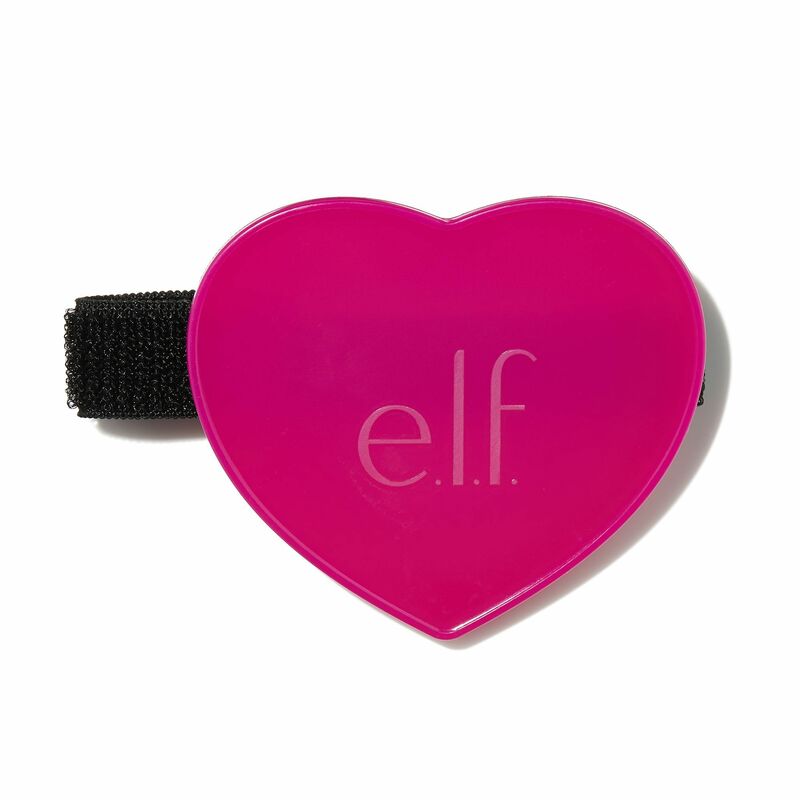 Plus, if you use it on your top lid, it doubles as a mascara shield to keep the product off your crease. How Safe Is Kids’ Makeup, Really? All of these beauty products are really handy but I think you can you can do without them.